New at the Mission and Free with Admission! Native American cultural presentations will now be offered on the 1st Sundays of the month. Join Jacque Tahuka Nunez, Acjachemen descendant and master storyteller in experiencing Journeys to the Past. These interactive programs explore the history and rich cultural heritage of California’s indigenous people. Adults and children of all ages will be invited to enjoy storytelling, songs and activities. All are welcome! 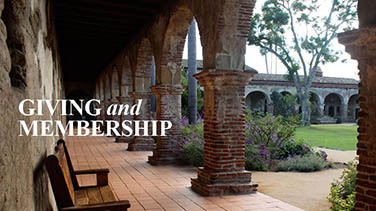 Free for Mission members or with paid admission to the Mission. Journeys to the Past: Celebrating California’s First People will now only be offered once monthly, on the 1st Sunday of the month. Previously this program was offered on the 1st Sunday and 2nd Saturday of the month. If you are interested in attending this program please check the schedule above for the list of presentation offerings. 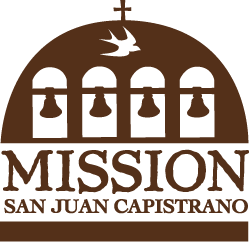 Thank you for you ongoing interest in the Mission’s programs. Journeys to the Past is an ideal program for teachers! 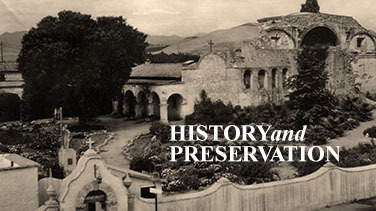 Did you know that Journeys to the Past is also available to Field Trip Programs at the Mission? Preview the experience on the weekend, and book the experience for your students during the school year. Learn more.